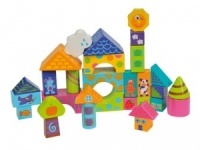 A exciting set of building blocks with lots of familiar London sites hand made by Fair Trade supplier Lanka Kade in Sri Lanka designed in the UK. 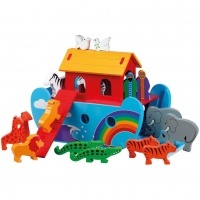 Includes Buckingham Palace, London Tower Bridge, the London Eye and many more. 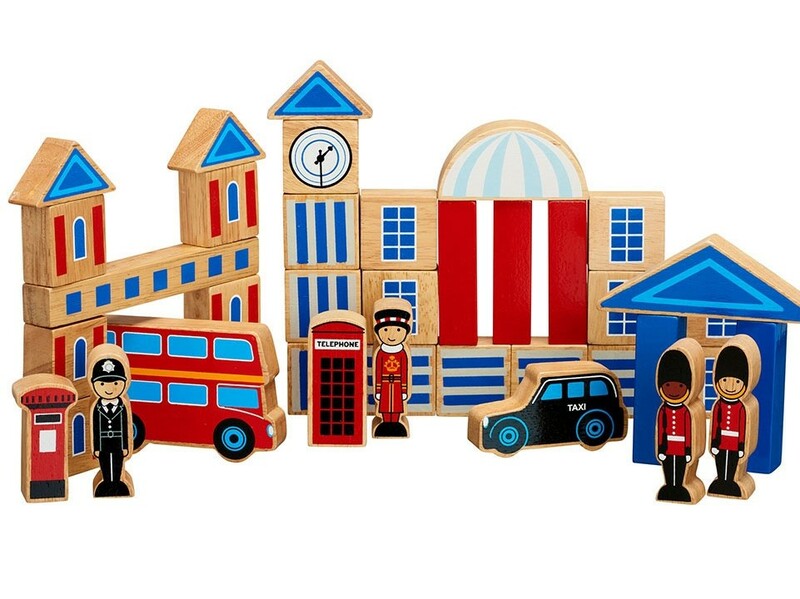 Children can jump in a black cab or take a tour on a traditional red London bus - all without leaving play time.